ETS Mission Statement: To protect, enhance, and promote the natural beauty and cultural heritage of the Susquehanna River watershed, to support community-based solutions to conserving the watershed and its most critical landscapes, and to encourage synergy of such efforts locally and regionally. ETS Goals Statement: The ultimate goal is for the initiative to result in an increased awareness of the natural, historic, and cultural resources that exist within the river basin, the creation of new opportunities to connect people to the Susquehanna, and the improvement of ecological and cultural integrity of the landscape. In so doing, Envision the Susquehanna will also contribute to the economic sustainability of those living along the river. 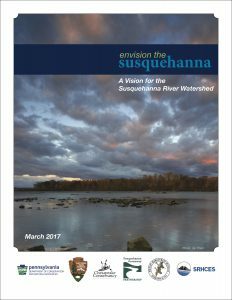 The Envision the Susquehanna initiative was launched by a core team comprised of the Chesapeake Conservancy, the National Park Service, the Pennsylvania Department of Conservation and Natural Resources, Susquehanna River Heartland Coalition for Environmental Studies, Susquehanna Greenway Partnership, and the Wildlife Management Institute in 2013. 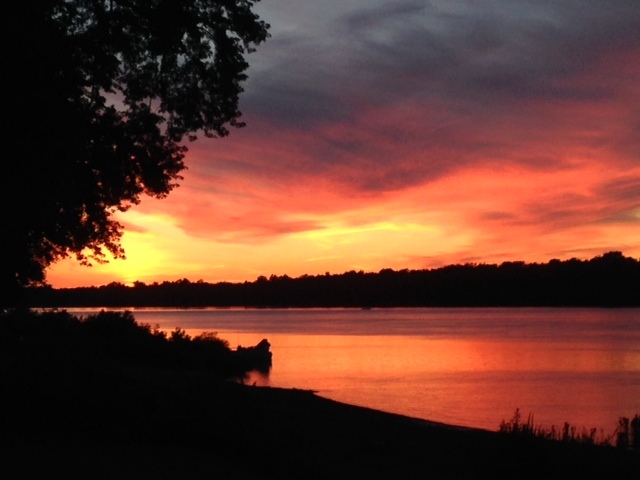 The core team as well as an advisory council of almost 40 organizations have encouraged individuals, community leaders and organizations to describe their vision for the Susquehanna River watershed. This report details the results of the initial planning process and lays out a vision for the future of the Susquehanna River. Envision the Susquehanna is an initiative born out of the spirit of community. Its mission is to improve the ecological and cultural integrity throughout the Susquehanna landscape and in so doing improve the quality of life for all citizens along the river. The initiative seeks to add value to the on-going efforts of the many organizations working throughout the Susquehanna watershed – from its headwaters in Cooperstown, NY to the end of the upper reaches of the West Branch and its connection with the Chesapeake Bay in Havre de Grace, MD – by engaging all stakeholders, including the general public, to highlight the stories and places that make up the identity of the Susquehanna and develop community-based solutions to ensure these places are conserved for future generations. The ultimate goal is for the initiative to result in an increased awareness of the natural, historic, and cultural resources that exist along the river, the creation of new opportunities to connect people to the Susquehanna, and the improvement of ecological and cultural integrity of the landscape. In so doing, Envision the Susquehanna will also contribute to the economic sustainability of those living along the river. The core team and its advisory council will work towards this end by creating a community-driven, river wide vision that identifies key challenges and collaborative strategies for implementing specific conservation, river access, and restoration components of the vision. Partners in the initiative will meet with communities and stakeholders throughout the watershed and use this interactive website to guide the development of this vision. Envision the Susquehanna is a partnership driven initiative. 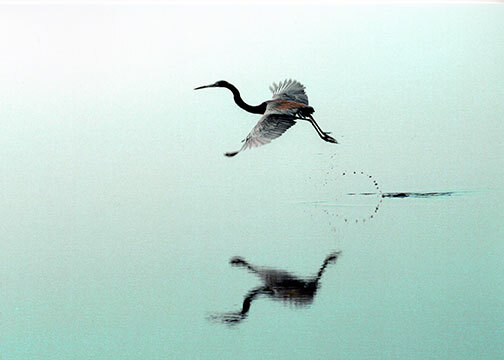 Led by the Chesapeake Conservancy, the core team of organizations working to carry out Envision the Susquehanna includes the Susquehanna River Heartland Coalition for Environmental Studies, Wildlife Management Institute, Susquehanna Greenway Partnership, the National Park Service Chesapeake Bay, and Pennsylvania Department of Conservation and Natural Resources. The team has also established a 25-plus member advisory council that includes environmental and historic nonprofits, American Indian interests, private enterprises, and state, federal, and local departments. Learn more about Envision the Susquehanna Partners here.